Check out their newest lipsmacking flavor! 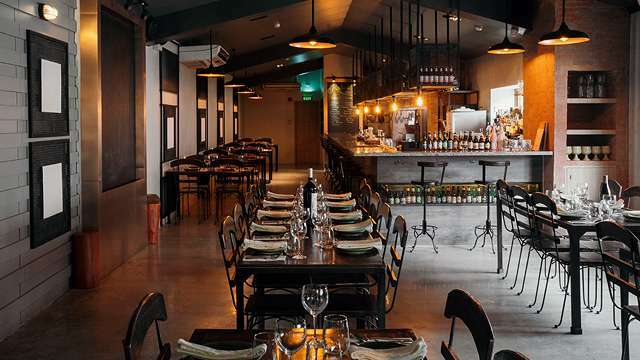 (SPOT.ph) Just because you're swamped with work doesn't mean you can't enjoy a nice meal. For quick lunch breaks, you can count on McDonald's and their Chicken Fillet series, which are not only tasty but easy on the wallet, too. 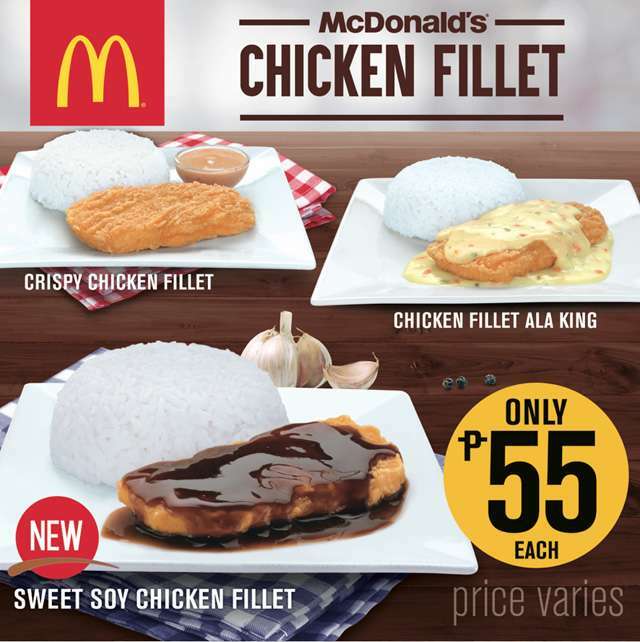 If you're looking for something different from the usual chicken-gravy combo, McDonald's has a new chicken fillet meal variant that might just become your new favorite: The Sweet Soy Chicken Fillet (P55). 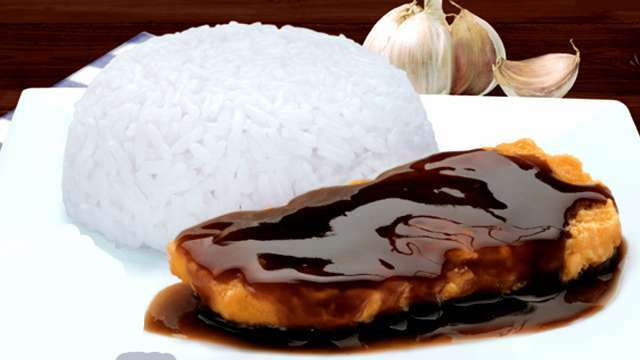 McDonald's newest meal has the signature crisp-on-the-outside and juicy-on-the-inside chicken fillet, glazed with a lipsmacking sweet-soy sauce that has a hint of garlic. 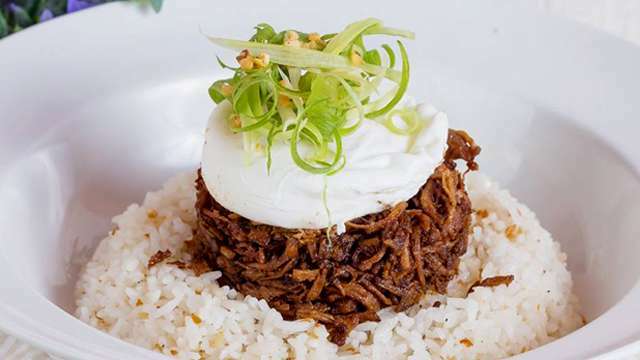 Pro tip: For more of that garlicky taste, you can upgrade your rice to garlic rice any time of the day, for an additional P5. You might just end up with a new favorite lunchtime combo after this.